The aim of the project is to preserve the local heritage of Whittlesford by creating a digital archive of existing records and information, to raise local awareness and educate people about their surroundings and local heritage. The group will encourage local people to participate in gathering information through field walks, exhibitions and research. A book of comparative photographs will be produced and CD-ROMs developed. The 100th edition of the community news letter will be used to promote the project, copies will be circulated widely. Local scholar Roger Ascham’s life will be researched and an interpretation board will be created and installed in the village and a booklet produced and held in the church. School children will participate in activities related to his life such as archery, quill making and 16th Century writing. 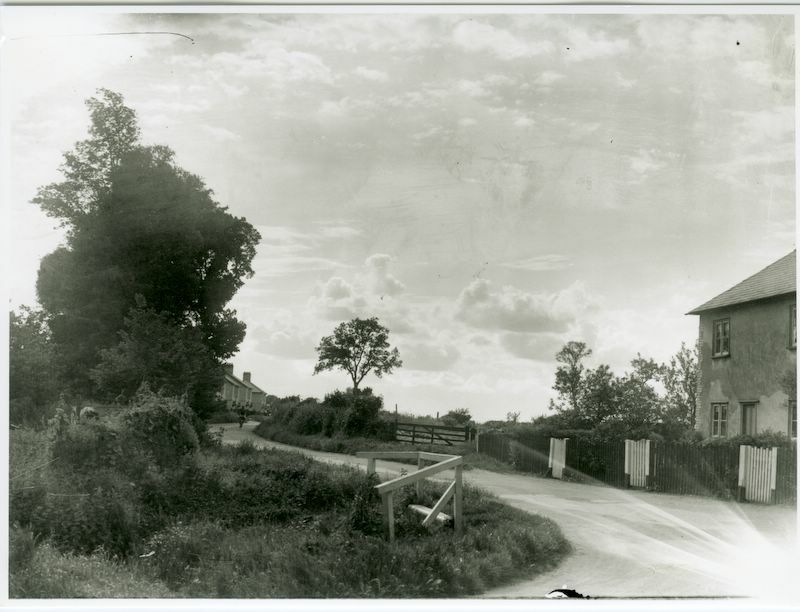 19th Century manuscripts about village life in Whittlesford will be researched and compared with present-day life.